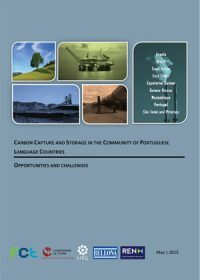 This publication is an effort to bring CO2 Capture and Storage (CCS) onto the agenda of the community of Portuguese Language Countries (CPLP). It presents an overview of the industrial, energy and CO2 emissions profiles, and discusses the CO2 storage opportunities in each country. 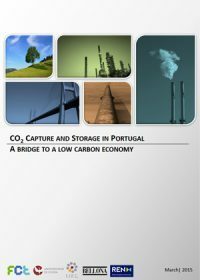 This publication has been prepared by the partners of the project CCS‐PT: Perspectives for capture and sequestration of CO2 in Portugal. The Global CCS Institute supplied financial and technical contributions.